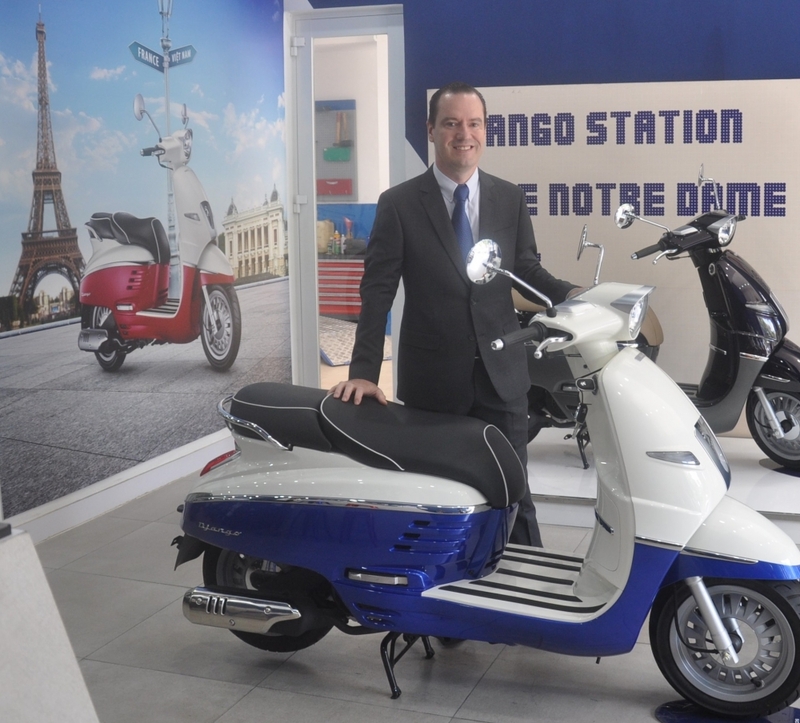 (VEN) - Vietnam is the second largest market worldwide for Peugeot Django, and the famous French scooter brand has expansion plans for the country, Asia-Pacific Director Xavier Casin tells VEN. French scooter icon and oldest manufacturer of two wheelers, Peugeot Motocycles is celebrating its 120th anniversary this year. 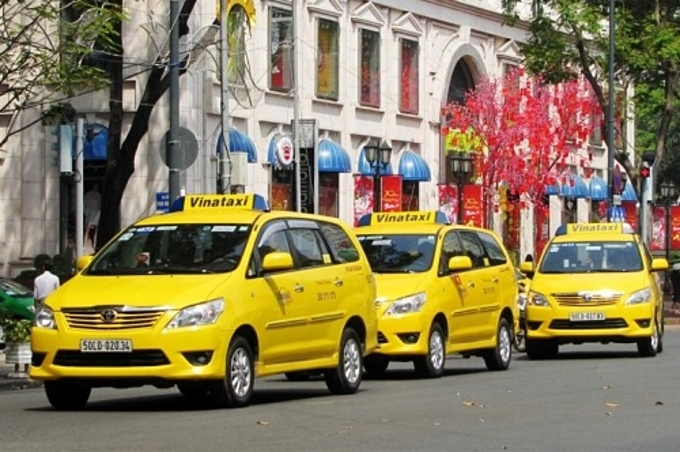 It is also celebrating a successful return to Vietnam, penetrating the premium segment market with its bestselling Django model. Casin said the brand had chosen the right time and right product to return to the market. “Vietnam is a rapidly changing market with very high potential,” Casin said, adding that growth of the premium scooter segment in the last few years has strengthened the brand’s belief in the country’s development in the coming years. Vietnam offers several advantages, he said, explaining that on the production side, it has a very good network of suppliers for parts, which facilitates localization of Django products made in Vietnam. On the sales side, the brand has a showroom in HCMC’s District 10 and a network of dealers/distributors in Hanoi, HCMC, Da Nang, Bien Hoa City and some other provinces where positive signs of growth have been seen. Peugeot surveyed the market thoroughly in order to make the perfect preparations for its return, Casin said. This enabled it to make some adjustments like for example the mirror and seat of the vehicle to match Vietnamese conditions and styles. The brand was launched at the Vietnam International Motor Show in October 2016. Manufacturing began in December 2016, and the scooters have now been on sale for a year and a half. The Peugeot Django model has been very successful in many countries in the region besides Vietnam. Apart from its technical and styling aspects, the model’s unique color, a mixture of two tones, is a USP for the brand. 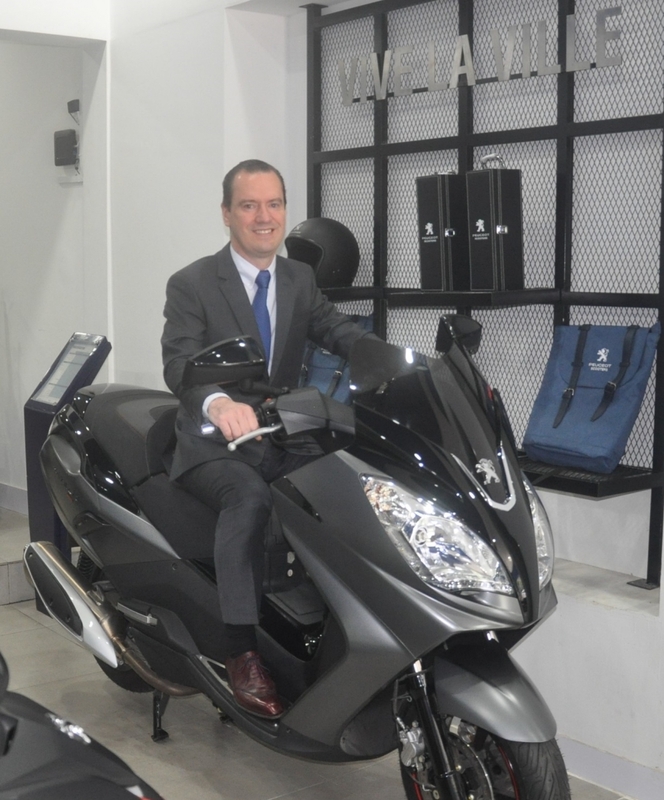 “Besides the strengths that make us different from other brands, Peugeot Motocycles is also the first brand to bring a 400cc scooter to Vietnam, namely the Peugeot Satelis. With high technology from Europe, the brand will be able to provide Euro 4 vehicles with cleaner emissions to meet local market needs as well as future trends”, Casin said. 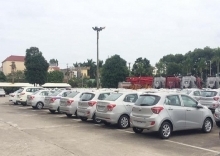 The brand’s target in Vietnam is to grab a significant share of the 125-150cc premium segment which is currently about 400,000 vehicles per year in Vietnam, much more than the same segment in Europe, Casin noted. He also said Peugeot Motocycles plans to introduce more models and categories to Vietnam in the next years, giving customers greater choice and promoting the brand further in the market. 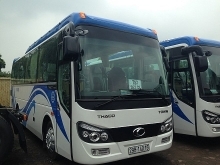 “Also, we will continue expanding networks of dealers and showrooms that focus on the two major cities in the country, Hanoi and Ho Chi Minh City”, Casin said. He further stressed that as an investment destination with very high potential, foreign businesses need to have long-term plans for Vietnam to develop strong roots in the market.